Teaching numbers to little ones doesn’t have to be boring or just limited to worksheets and textbooks. 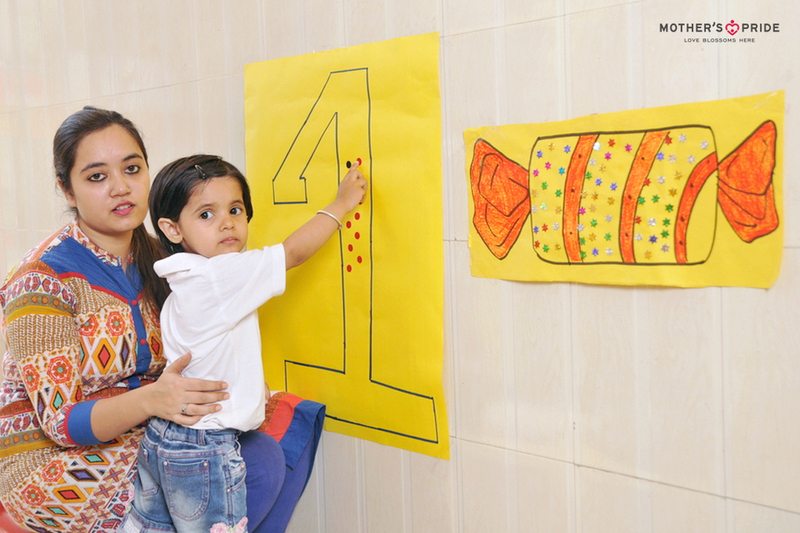 Counting and number skills can be imparted in a variety of ways to build a strong foundation for them. Numbers are fun and our little Prideens recently listened to the story of number one. The objective was to strengthen their understanding, quantification and recognition of Number 1. The Introduction of the number was done with a story depicted with the help of different objects like: 1 chocolate, 1 monkey, 1 ice-cream, 1 ball etc. 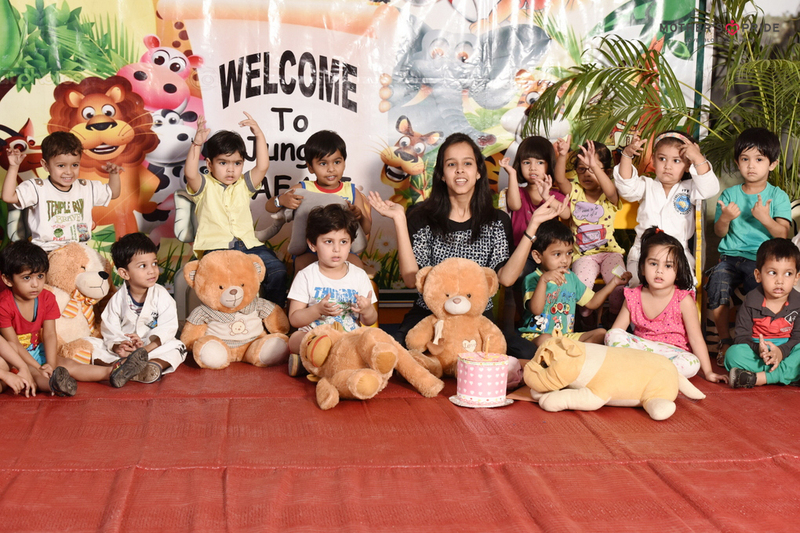 This dramatization stimulated the creativity of the kids and also enhanced their cognitive development. All the children seemed excited and were completely engaged in the activity. There was plenty of fun and enthusiasm throughout the day. 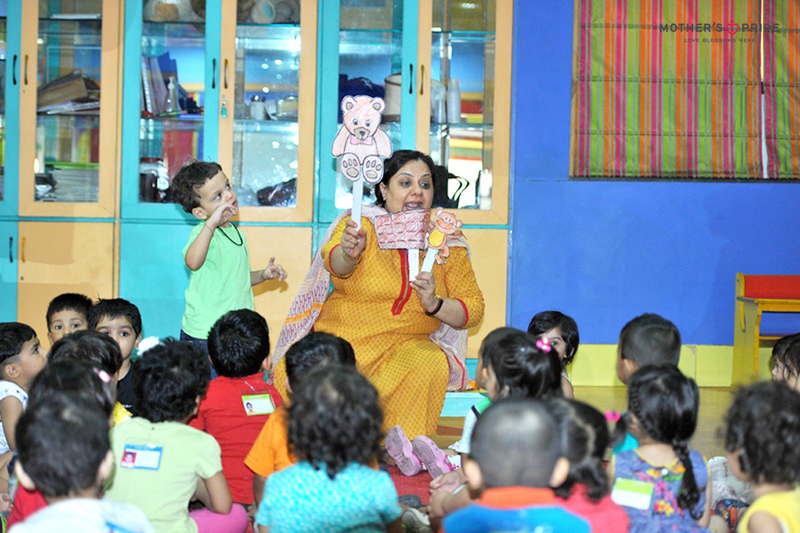 The laugh and giggles of the kids filled the aura of the entire school while teaching them the concept of numbers.